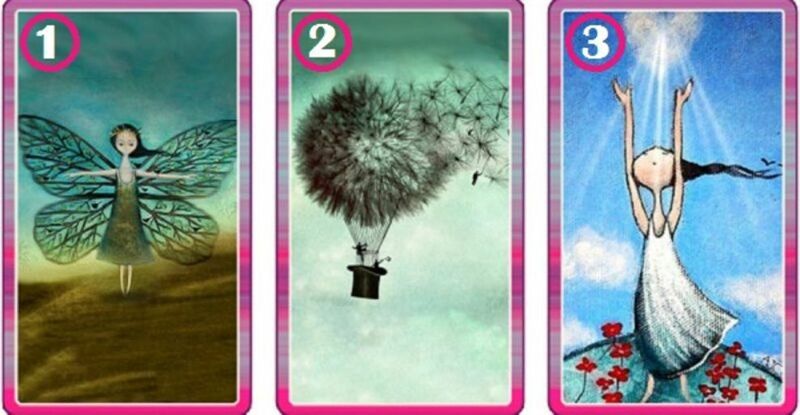 Select The Card You Like The Most And Get A Positive Message Today! Choose one of the 3 cards, then read your positive message for today. On your choice rests how this day will be, whether gray or full of colors. “In life everything comes, everything happens and everything changes”Always remember that there is nothing absolute, everything changes, everything moves, everything evolves, everything flies, everything happens. No matter how much pain you are going through, you must always remember that everything that happens to us has its time and rhythm, and in the end everything happens, everything arrives and everything changes. For this to happen we need patience, time and reflection, which is not easy to achieve, but it is not impossible either. Then the day will come when remembering what happened will be just an anecdote with great learning. Absolutely everything that happens to us has a beginning and an end, so if something negative happens, do not despair even if it disturbs you. Everything happens. And if you are in a comforting stage remember that you should make the most of it to make a good memory of all of it. Dreams Having a dream is the origin of all great achievements, because nothing was built without first having an imagination. Take your first step towards fulfilling your dreams now. It doesn’t matter that you don’t see the complete path, just take the first step with faith and the rest of the way will appear as you walk. You have already taken your first step, but have you done something today to achieve your dreams? If your daily tasks are not oriented towards your dreams, desires and goals, you will never achieve them. Dreams are not achieved by themselves. Success can only be achieved if the plan is prepared and completed. If the tasks you have done today don’t bring you closer to your dreams, then you should worry. And you should be even more worried, if you don’t have dreams. Remember to advance every day even if it is only by half a step, the important thing is to never stop moving forward and always plan your day according to your priorities. This card eliminates any thought or emotion that doesn’t bring more peace, joy or love in your life experience. For any minute you remain angry, you lose 60 seconds of peace It is likely that in your way to happiness you will encounter obstacles and doubts, but with love, dedication and work there will be no limits. Dealing with the loss of a loved one is a hard challenge. 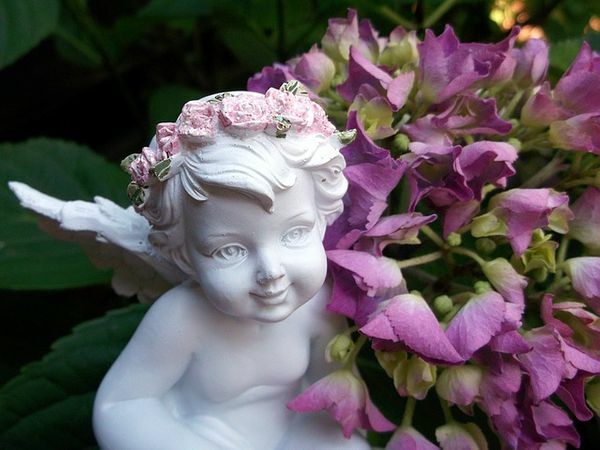 A Prayer to the Angels can really help us in overcoming our grief. 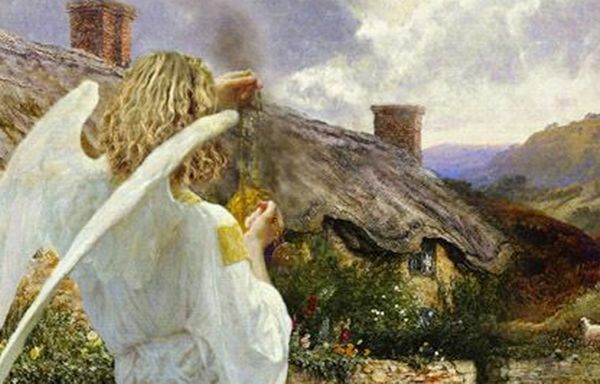 Angels can be welcomed into your home at anytime to protect you and your family. You just need to learn how and they'll be there for you!